"There is no love more sincere than the love for food"
Triple 'S' Caterers have been creating quality samosas at affordable prices since 1978. 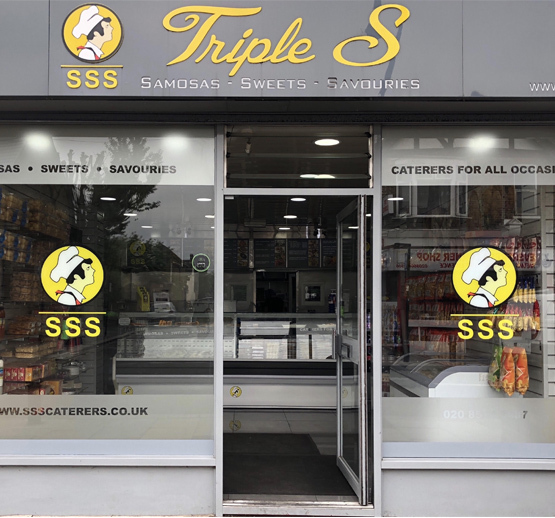 Since then, we have become pioneers in producing some of the best tasting products for the best prices, and have developed a reputation as one of the leading suppliers of Samosas in the UK. Thanks to our growing reputation, we have been able to expand and we now craft stunning sweets, spring rolls, and other savoury goods. Triple ’S’ Caterers provide quality catering services throughout London, adapting to customer’s specific needs. From weddings to corporate gatherings we have helped feed guests at a huge variety of events.